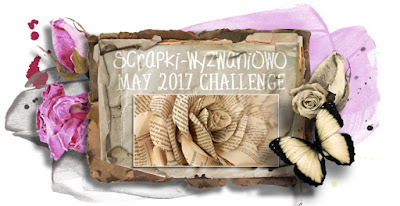 we have a new challenge over at "Scrapki-wyzwaniowo".This month theme is "Book pages".I made a Free style card with mixed media touches.I usually never stick down anything until i finalize it to the last detail,but for this card i just started gluing down layers of papers and kept adding details randomly.For the coloring part i used acrylic paints so that i dont need to worry about spoiling the papers.I have used 7 dots studio "Home grown" paper collection,just love the pink/black /grey combo in this.Hope you will join us,you have time till end of the month and you can win some amazing 7dots studios collection. I really love how it turned out,it doesn't happen often,i dont get convinced easily and try all the possible option with my composition before gluing down anything,so its like a miracle;),hope you like it too. ur works are all amazing and outstanding..
Amazing Creation thanks for playing at 7 Dots Studio!!!! I totally get you with the moving around until it's at your satisfation and then glueing it down, I should do more randomly like you did now too! That would be so nice! 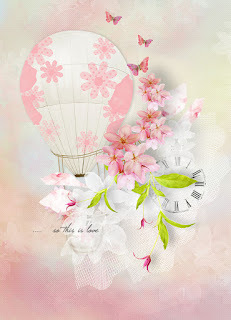 Love your card, it's gorgeous! 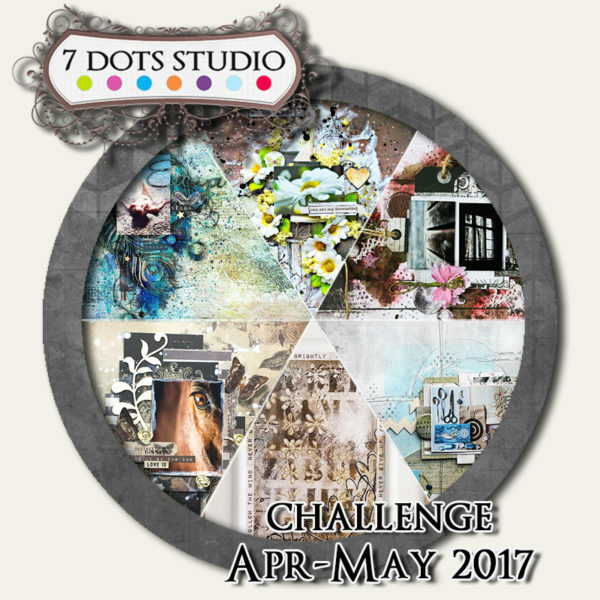 Thank you for joining 7 Dots Studio challenge this month! What a great make to the challenge! So beautiful and sweet! Thank you so much for joining in the 7 Dots Studio challenge! 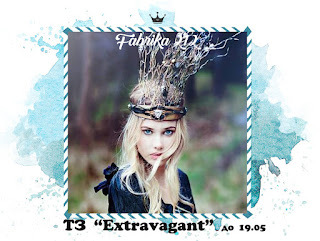 Fabulous card, as always . Love your take on our challenge. Thanks for playing along with us at 7dots studio challenge. Beautiful cards!!!! Thanks for playing with us at Scraptherapy.